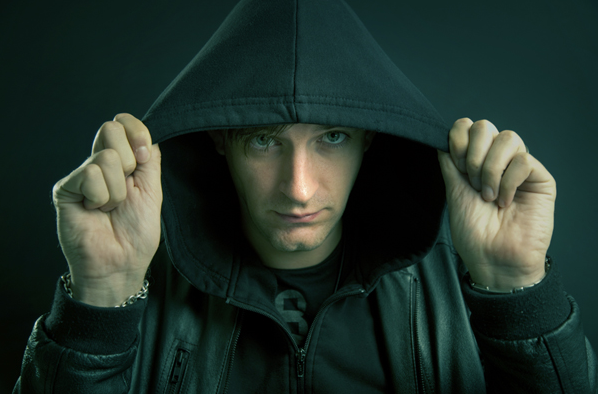 When detailing Joel Mull’s production career it’s almost easier to name the labels that he is yet to appear on than to list the magnitude of seminal labels that have come calling for his work. Brief highlights include Harthouse (who released Joel’s most recent album ‘The Observer’, Superstition, Turbo, Music Man, Cocoon, Drumcode, EC Records, Audiomatique, Liebe*Detail, Jericho and Saved Records. This variety of labels says everything about the versatility of Joel’s approach to making music and his ability to balance sounds from across the spectrum with heavy-duty rhythms, chords, and melody. A product of the small but highly productive scene that has grown up in Stockholm, it comes as no surprise that Joel’s discography is heavy on associations with other key players in the creation of the distinctive Swedish techno sound such as Adam Beyer, Jesper Dahlback and Cari Lekebusch. 2010 saw Joel embark on a busy period of studio productions; teaming up with Dustin Zahn for the epic Close Your Eye’s EP on Enemy Reocrds, appearing on Dahlback’s International Sound Laboratory label with a remix of Cari Lekebusch’s ‘Cold Blood’, dropping typically emotive EP’s on Jericho and Spectrum Recordings and somehow finding the time to also conjure up his third artist album – Sensory – which will be released in February 2011 on Adam Beyer’s Truesoul label. As a DJ, Joel brings the same qualities he has exhibited in his studio work to the live arena. Comfortably combining music from across a range, Joel is a dynamic and interactive DJ who blends rolling basslines, harmonic synths, and energetic percussions to craft an infectious and atmospheric sound. Regularly touching down across Europe, Asia, North and South America, Joel enjoys a worldwide fan base. Most at home building marathon sets that allow him to explore the range of his musical inspiration, Mull’s sound is a living force; steeped in techno history but with both eyes firmly fixed on the future.